Karen is the founder of Creative Yogis. She is an experienced, local and international children’s yoga instructor, yoga teacher trainer, and children’s art teacher. Karen began her yoga practice in Thailand in 1995, and began assisting in kid’s yoga classes in Bangkok in 2003, under the guidance of yoga master Justin Herold at the Iyengar Yoga School. She went on to coordinate a 2-year yoga program at Satit Kaset International Program in Bangkok. 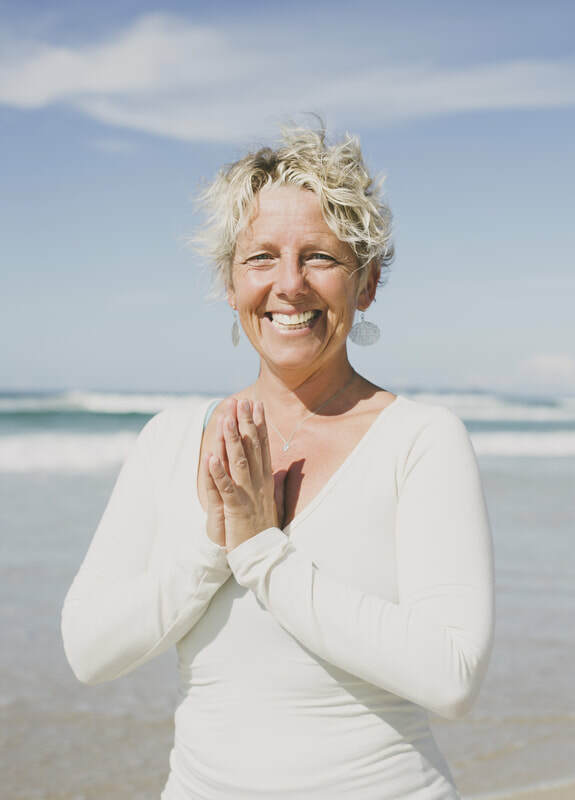 In 2006, Karen moved to Australia to follow her passions and immerse herself further in the study of yoga. She studied the foundation, intermediate and pregnancy teacher training with Nicky Knoff in the Knoff Yoga system and completed the 200 hour Yoga Alliance RYT. She then went on to complete her second yoga teacher training in the Ishta system with world-famous Rachel Zinman, from 2007 – 2014. Karen continued to develop her skills in children's yoga by completing Level 1 and 2 trainings in “Yoga for Primary School children” with Kylie Peters of Simply Kids Yoga in 2006/7, and also studied “Yoga Therapy for children” with Loraine Rushton of Zenergy Yoga in 2011. She currently facilitates local and international teacher trainings and workshops in Australia, Japan, Hong Kong, Singapore, Shanghai and Taiwan, and is part of the faculty for Rachel Zinman's ISHTAM teacher training. Karen also dedicates her time to teaching yoga to children of all ages, from pre-school to high school, with 15 years of experience. ​Karen has been a children’s art teacher for 30 years, and is passionate about offering a variety of unique educational yoga resources to stimulate the imagination and capture the hearts of children. Check out her beautiful mandalas to color in the Creative Yogis shop! Lisa is an experienced coach, yoga teacher, workshop facilitator, best-selling author and physiotherapist with over 25 years of experience. Lisa is committed and passionate about holistic health and has enjoyed teaching yoga anatomy and physiology on yoga teacher trainings for over a decade. Lisa specialises in women’s physiology and empowerment workshops at yoga schools and in businesses to support heart-centred marketing and service. Lisa graduated as a Physiotherapist in 1993 and completed her first yoga teacher training with Rachel Zinman in 2007 in Ishta Yoga (an Integrated System of Hatha, Tantra and Ayurvedic Medicine). 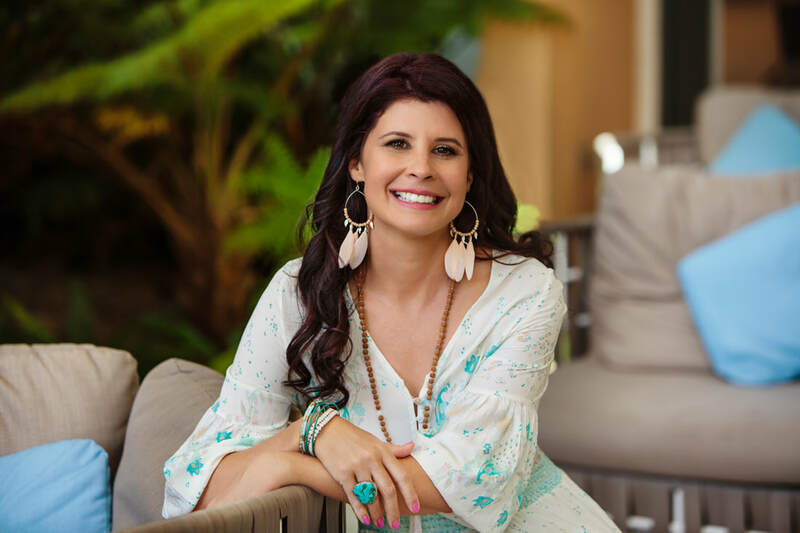 Lisa has also comprehensively studied women’s health and pelvic physiology, acupuncture, reiki masters, eastern and western philosophy and nutrition and has completed a diploma in life and business coaching at The Coaching Institute. As a mother of two sons and past experience in paediatrics working as a children’s physiotherapist for Disability Services from 1998-2001, Lisa understands the developmental stages of children. She is passionate about bringing the light of holistic health awareness to every stage of the life journey. ​Lisa brings her wealth of knowledge of the body to us providing the comprehensive Anatomy and Physiology component in our 95hr Children's Yoga Teacher Training. Children are almost like butterflies of differing types - size, shape, colour and marks, some are heavier and others are lighter.... the thing they seem to have most in common is a willingness to transform moment to moment, demonstrate courage as they fly and giggle as they attempt it. What an inspiration they truly are!